The San Diego Church of Christ campus ministry is a thriving group. You can find them on every campus in the greater San Diego Area. The College & Young Adult ministry is a community assembled to be a shining light of hope, joy and love. Our mission is simple, we are about Jesus and people. We exist to reflect the love of Jesus and change lives in doing so. We are here to create a home built with purpose and filled with friends throughout San Diego. Welcome home. 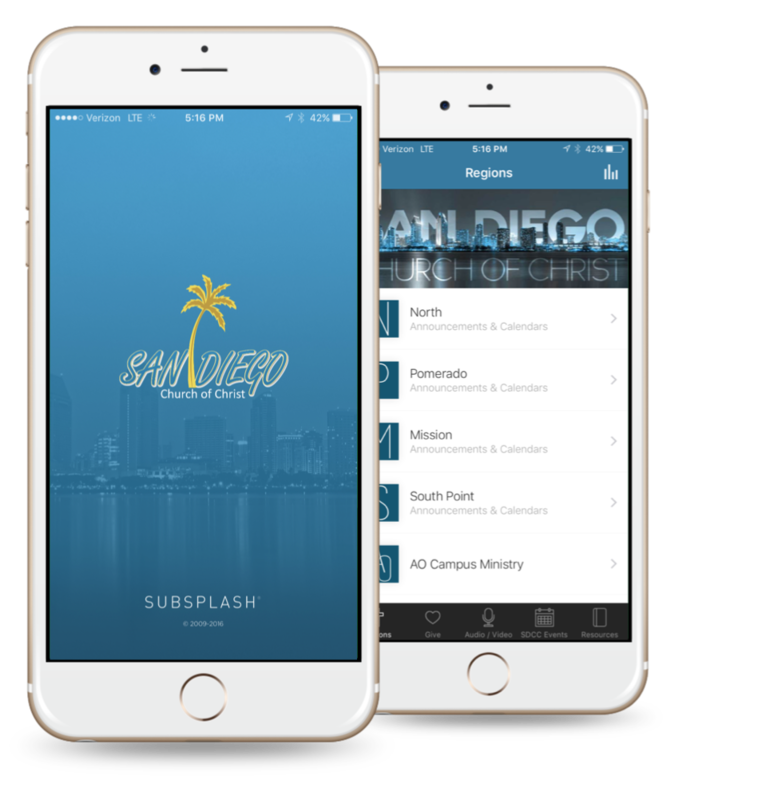 We've got campus ministries are all over San Diego! Church life is busy in the Campus ministry of the San Diego Church of Christ. We have something for every college student! Contact campus@sdcoc.com for more information or to talk to one of our campus leaders. Stay up to date with the San Diego Church of Christ campus ministry. The Campus Ministry Leadership team loves to honor God by serving campuses all across San Diego! Evan and Brianna Grimes were married in November of 2013. Evan became a Christian in 2007 while attending Arizona State University where he graduated with his Bachelors in Business Communication. 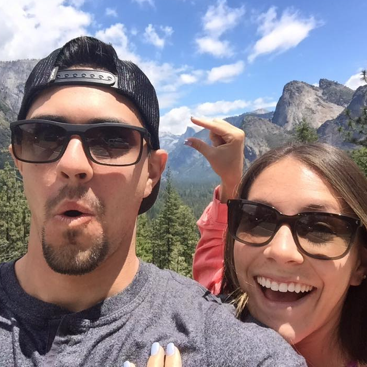 His wife Bri, became a Christian in 2009 while attending school at the University of California Riverside and graduated with her degree in Economics. Joe and Amelia Clouse have the privilege of leading the West Campuses of San Diego. Raised by Christian parents, Joe and Amelia made the decision to follow Jesus in high school. 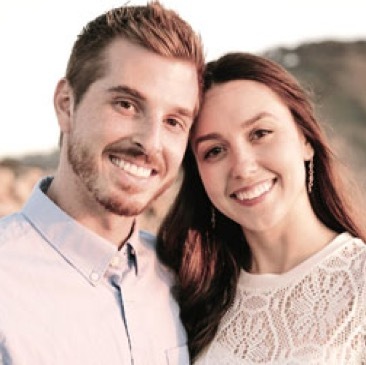 After completing undergraduate degrees, They both returned to Southern California in 2012, Amelia to pursue a Masters in Public Health and Joe to work full time for the Youth and Family Ministry here in San Diego.